What awesome PJs! Have to admit I have no idea what "West Side" means though!! 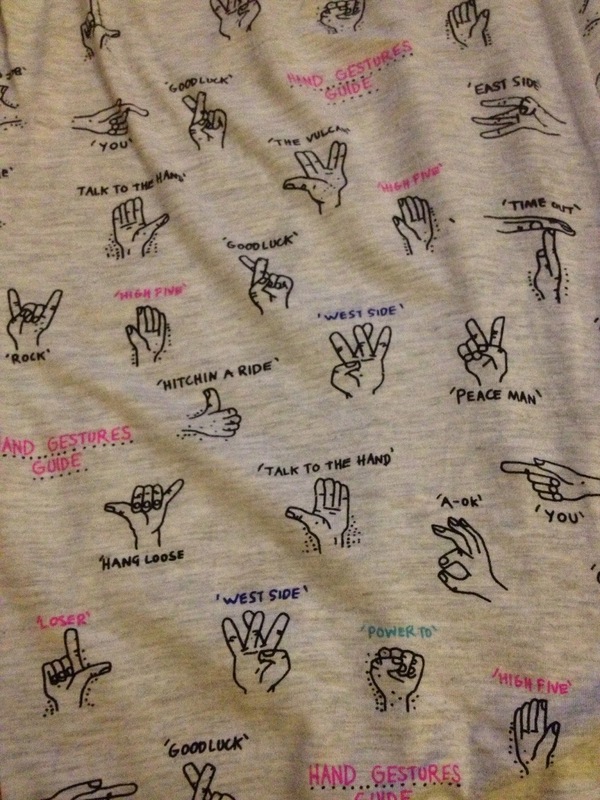 These are very cool PJ's.